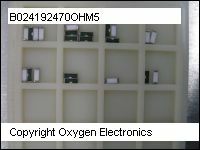 Oxygen Electronics online search tool accesses our proprietary database of more than 3 Billion available parts comprised of active, passive and electromechanical components from thousands of different manufacturers. In addition to massive amounts of inventory and available product you may also find photographs of parts, datasheets and cross reference information if we have captured it in the past. 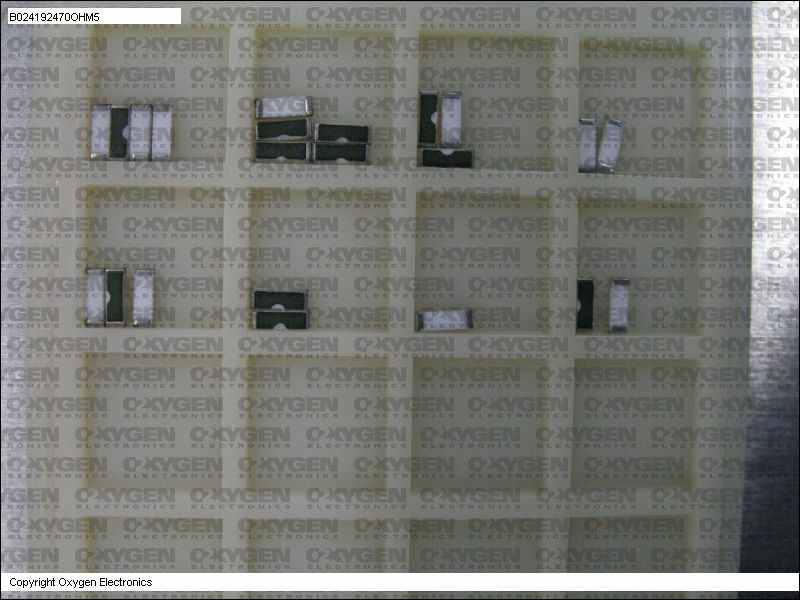 If you cannot find the part you are looking for on our online database, please do not hesitate e-mailing sales@o2xygen.com or calling one of our sales offices.